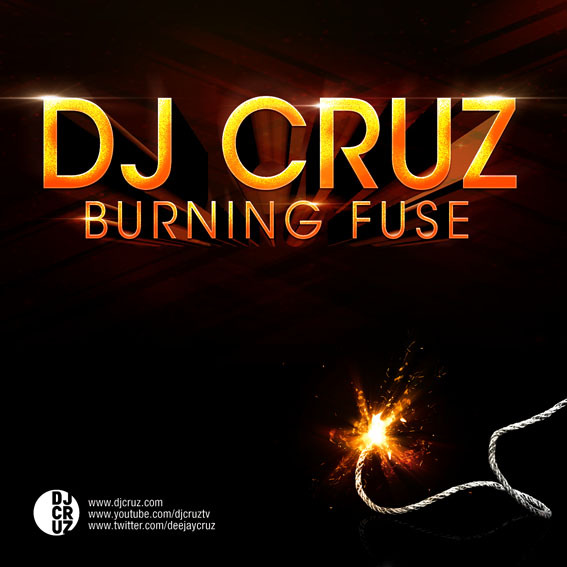 S2 Records welcomes the ambitious, extraordinarily talented, young shooting star DJ Cruz with his Debut release Burning Fuse. scene for ages. Definitely a man to look out for in the coming months. fused remix reminiscent of the good old Daft Punk days. This is pure Cruz Unlimited! !